Exolloys is a leading manufacturer and Exporter of 'Colosoft' HTHP Softflow fabric dyeing machine, "Riviera' Airjet fabric dyeing machine, 'TerrySoft' Terry Towel fabric dyeing machine, Yarn Dyeing Machine, Relax Dryer and Atmospheric Jigger. 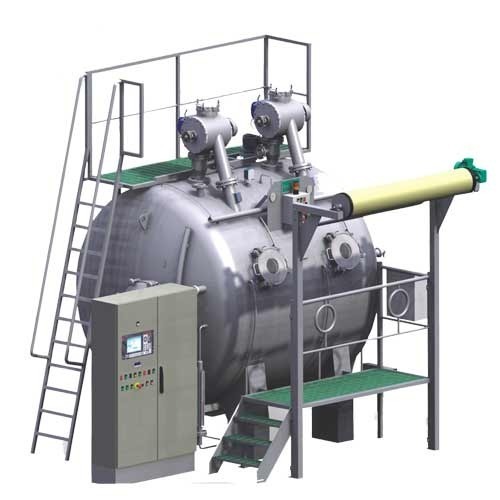 ''ColorSoft'' HTHP Softflow Fabric Dyeing Machine. 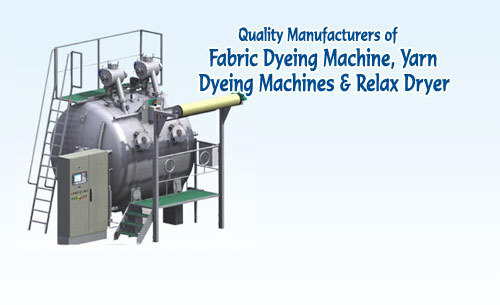 ''Riviera'' Airjet Fabric Dyeing Machine.